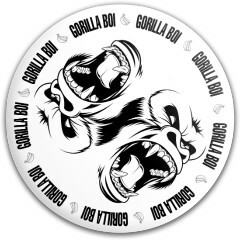 Design Your Own Custom Disc Golf Discs, Ultimate Frisbee Discs, Leisure Frisbees, Dog Frisbees, and More! 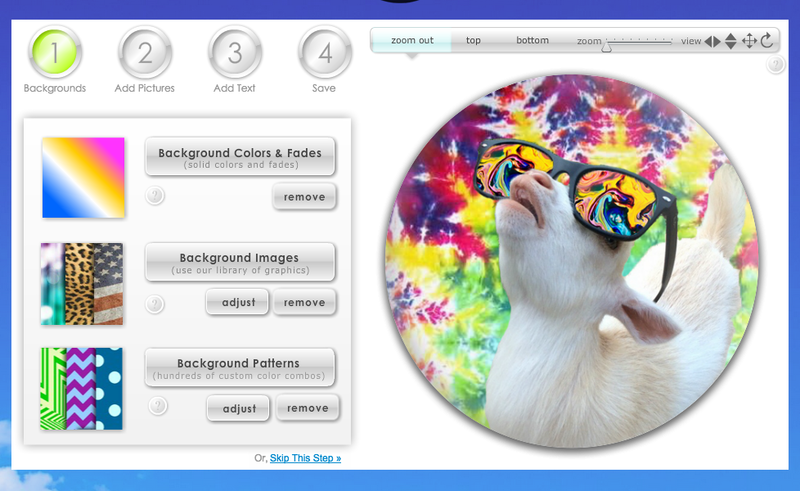 Design a Disc Online with Your Images, Colors, Text, +more! 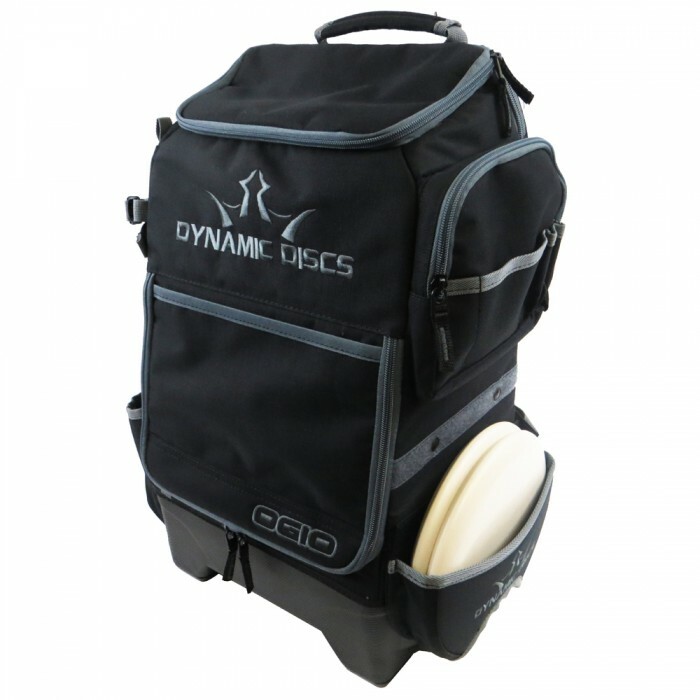 Looking for an Easy & Unique Disc Golf Gift? Quick. Easy. Unique. 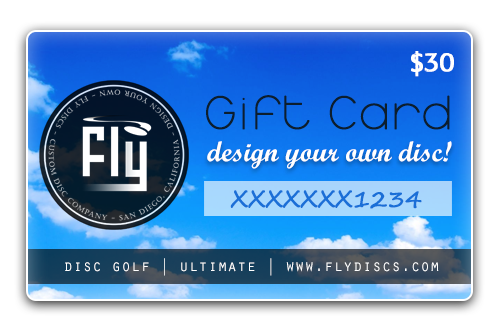 Give a Gift Card to Design Their Own Disc! New! 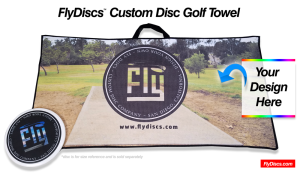 Custom Disc Golf Towels! These are great, durable towels with a nice texture and a convenient handle. 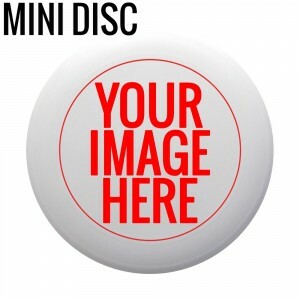 Now you can design your own disc golf disc and frisbee golf disc with unlimited possibilities. 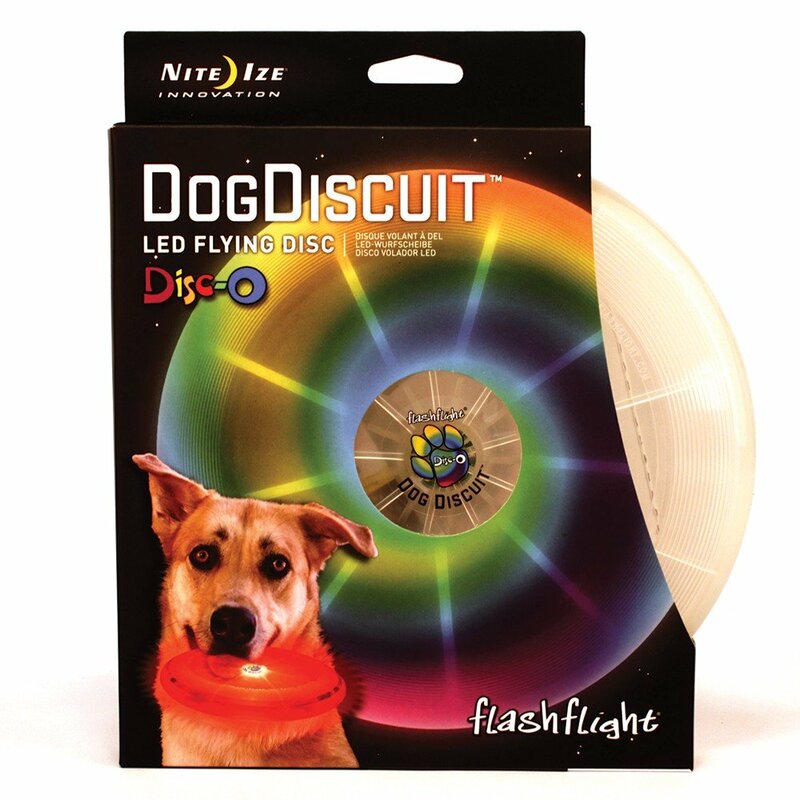 Here at Fly Discs we love two things: discs that fly well, and discs that look great doing it. 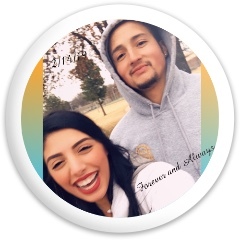 With our app you can design your own custom disc in minutes, adding your own flavor with custom colors, text, and your own images. 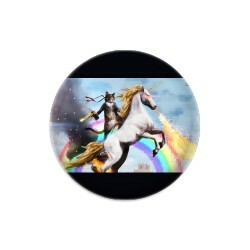 What to Design on Your Next Custom Disc? Don’t know what to design? 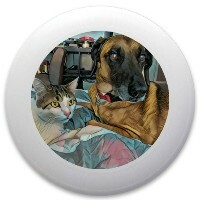 Browse our gallery and check out what some other people have made. 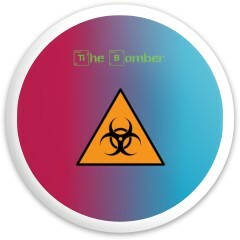 You can customize any public design on our site, or start from scratch. 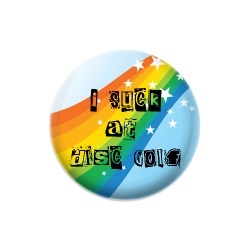 Design something funny, epic, badass, or whatever you want! 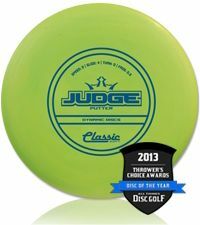 Promotional discs are always a hit on the course and they also make a great gift for the frisbee golfer in the family. 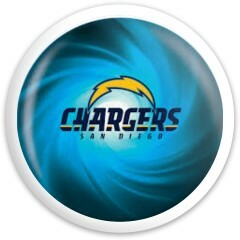 What Kind of Discs Do We Have? Putters, Mid Range, and Drivers, the staples of any well rounded disc quiver. 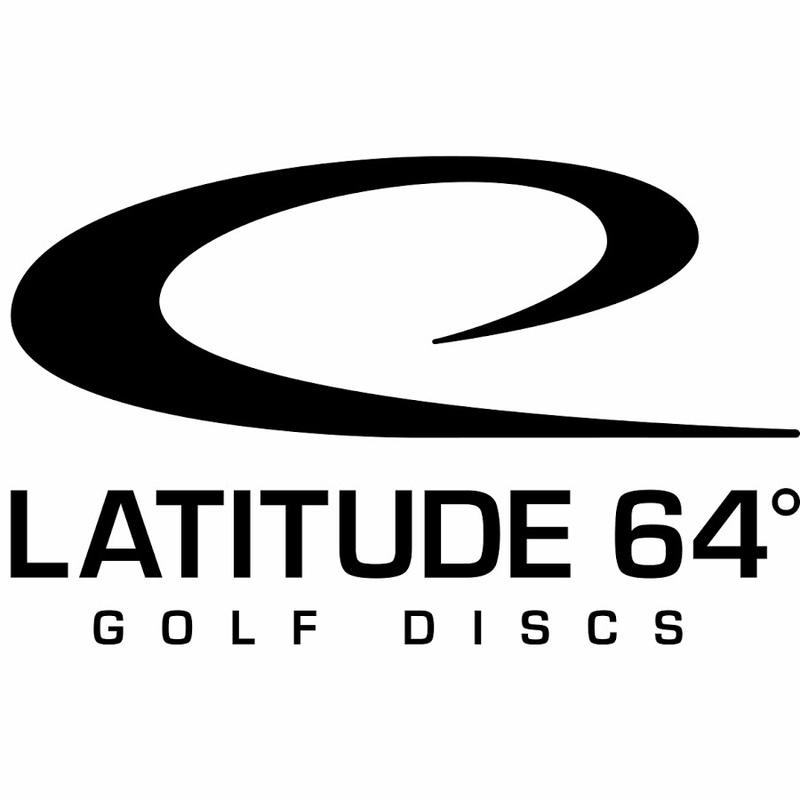 Our discs are top quality discs by the well known Trilogy: DynamicDiscs, Latitude 64, and Westside Discs, as well as MVP Discs with the popular Gyro technology. 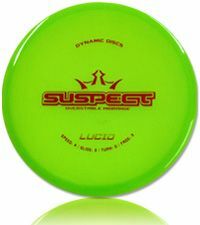 These discs are known in the disc golf world as great quality, long flying, reliable discs with distinct characteristics and stability for a solid all around game. 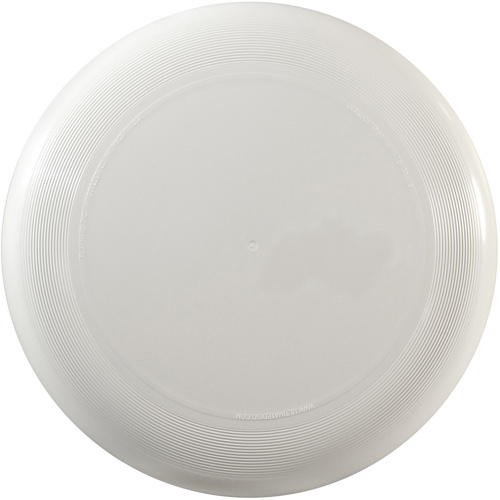 We also recently added Ultimate Frisbee with a regulation industry standard, the Innova Pulsar! 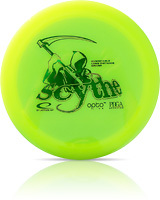 Interested in a bulk order of 10 discs or more? 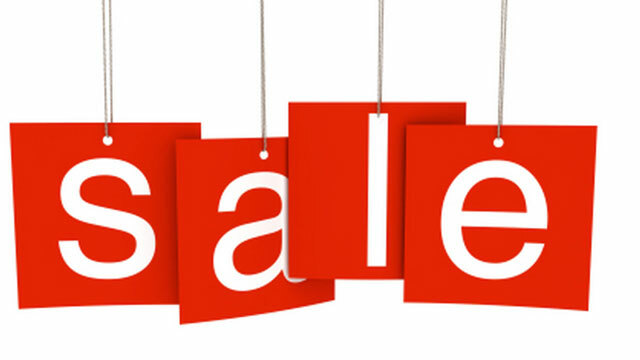 Contact us directly and we’ll be happy to get you a quote with a discount or provide some design help.